Dr. Chahil is a Board-Cer-tified Neurologist. He was born and raised in Michigan and went on to complete his undergraduate degree in lnternational Business at the GeorBe Washington University in Washington, D.C. He received his Medical Degree from Ross University School of Medicine. 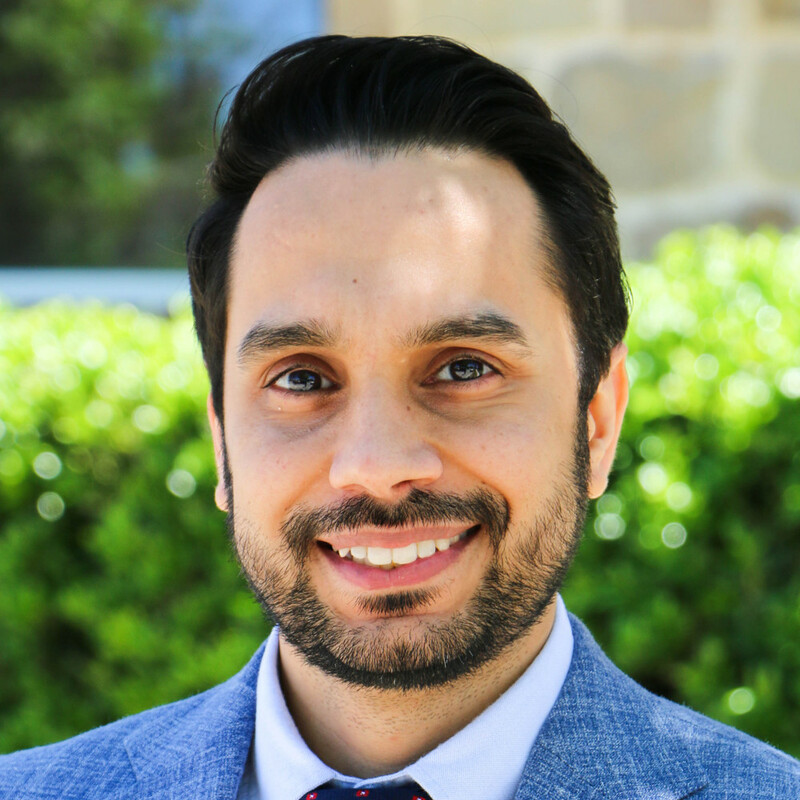 Dr. Chahil completed his neurology residency at the University of Texas Medical School at Houston where he also completed a fellowship in Neurophysiology. Dr. Chahil currently serves as the Stroke Director at Baylor Scott and White Hospital and Baylor lnstitute for Rehabilitation in Fort Worth.